In this week’s news wrap a top Idaho wildlife official has resigned amid outrage over a photo of him posing with a baboon family he killed in Namibia; SANParks have intensified security measures in the Kruger to tackle the rise of elephant poaching; 13 rhino horns shipped from South Africa were seized in Vietnam; a New Zealand drone company is helping in the fight against South African rhino poachers; South African rhino film wins top awards at US film festivals; and Ugandan ranger wins prestigious Tusk Wildlife Ranger Award 2018. Idaho governor CL “Butch” Otter said in a statement that he asked for and accepted Blake Fischer’s resignation on Monday, three days after the Idaho Statesman newspaper published the first report about a photo of Fischer smiling with four dead baboons propped in front of him. 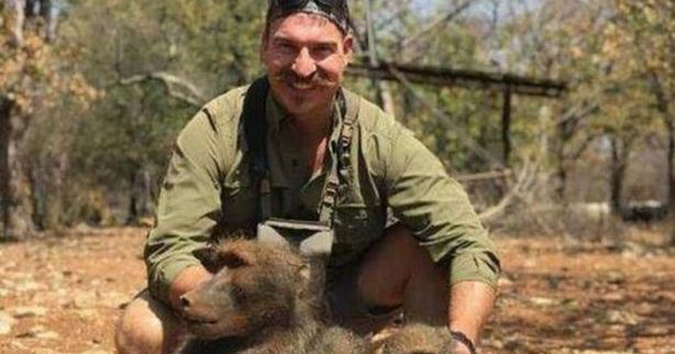 Fischer did not apologise for killing the baboons but said in his resignation to Otter that he “recently made some poor judgements that resulted in sharing photos of a hunt in which I did not display an appropriate level of sportsmanship and respect for the animals I harvested”. SA National Parks (SANParks) have intensified security measures to tackle the rise of elephant poaching in the Kruger National Park. 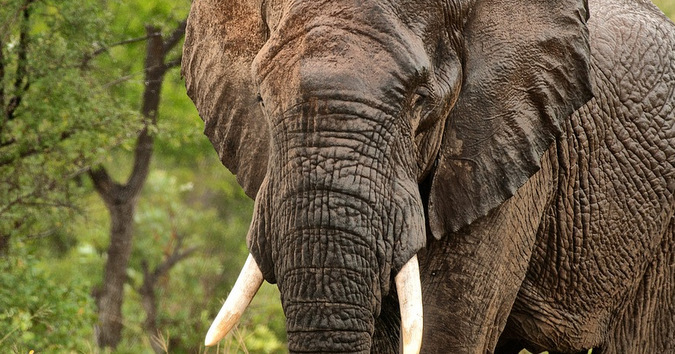 SANParks spokesman Isaac Phaahla said on Wednesday morning that 58 elephants have been killed so far this year‚ compared to 32 over the same period last year. “That’s a huge concern for us‚” he said. Phaahla said the northern and eastern parts of the park were particularly vulnerable to the threat of poaching. While security measures in the north had already been “topped up”‚ he explained that “most of it is coming from our eastern borders‚ which is Mozambique”. Authorities in Vietnam seized 13 rhinoceros horns and related items from South Africa last Friday, just two weeks after the seizure of a ton of illegal wildlife products, state media said. 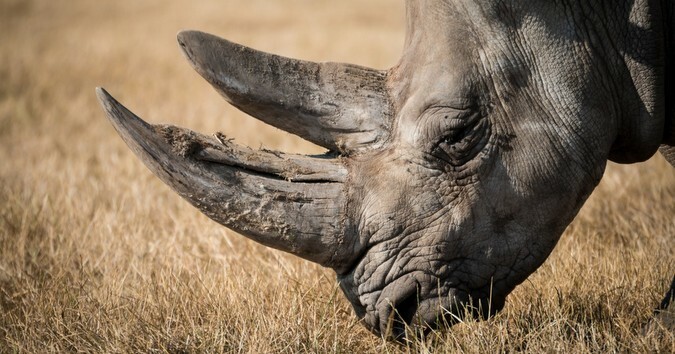 More than 7,000 African rhinos have been poached over the past 10 years. But while it’s a problem nearly 12,000 km away, Kiwi drone company Aeronavics says the solution may be right here in New Zealand. The Raglan-based company has developed an anti-poaching ‘eye in the sky’ drone. It’s a heavy duty drone, with an 8km range, and a built-in heat sensing camera. 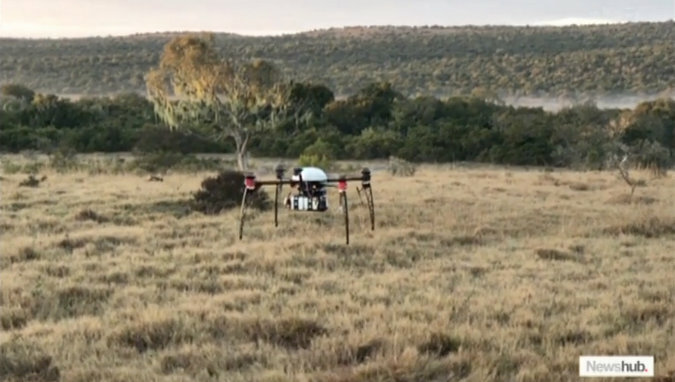 The drone monitors the movements of rhinos and poachers and assists patrol teams, particularly after dark. 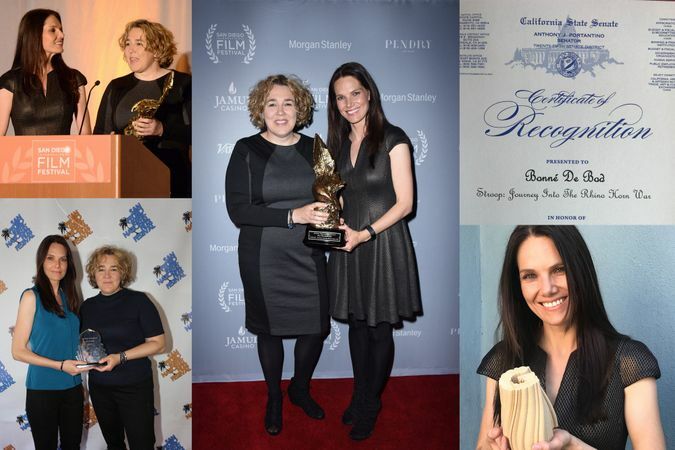 The annual Tusk Conservation Awards, in partnership with Investec Asset Management, celebrate extraordinary people, whose work and lives might otherwise go unnoticed outside their fields. 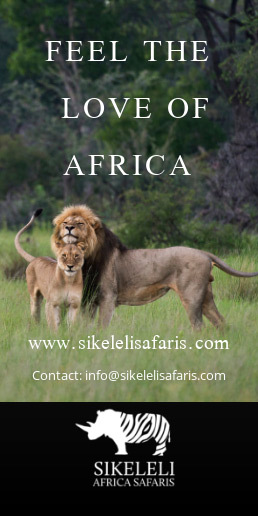 Their work with wildlife and communities in Africa safeguards the future for us all. 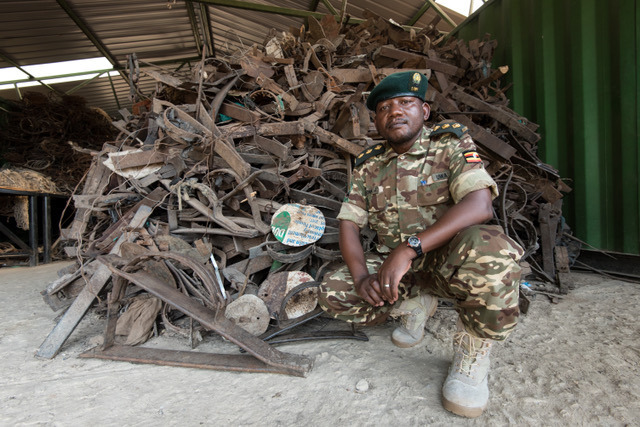 The Tusk Wildlife Ranger Award gives international recognition to the men and women who face danger every day to protect Africa’s wildlife. Rangers often work for little reward, risking and even losing their lives to protect the world’s wildlife and its fragile ecosystems.